We are the only manufacturer of Electronic Cigarettes truly using natural tobacco ingredients in the industry. Our products deliver cigarette smoking sensation without the harmful ingredients, and the taste is far better than other products made of chemical ingredients in the market. We insist in using only top grade ingredients and materials, such as 99% pure nicotine, PG/VG from American Dow, Grade A battery and top quality PP plastic. All E-Sheesh E-Liquids and E Cigs comply with and are fully tested in the UK. 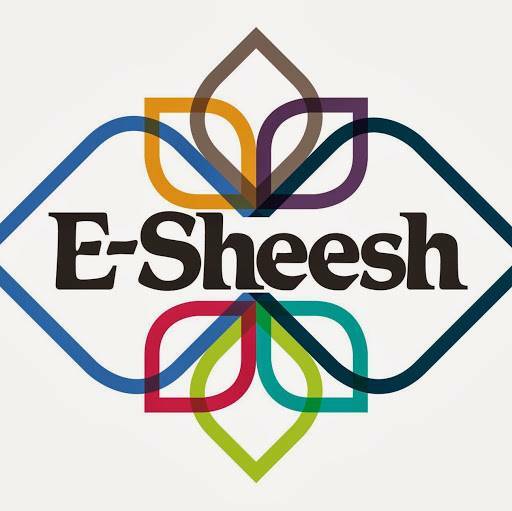 Due to our success , and rapid growth, HANGSEN, the Worlds Largest E cig liquid Manufacturer have made E-Sheesh their Official UK Partners. So what are you waiting for, join the thousands of people across the country who have already switched over to E-Sheesh and saved money. Hi guys I remember speaking to someone from your company about the global vape shop database I am using for my ejuice brand. I think this is the link to the official sales page: https://bit.ly/2V3ZKAU I could of course send you my copy of the database but I think it is best if you get your own copy to get all the latest updates. I hope that helps.